The 16th China-ASEAN Expo (CAEXPO) is slated to be held in Nanning, capital of Guangxi Zhuang autonomous region, from Sept 20 to 23. Indonesia is this year's country of honor. 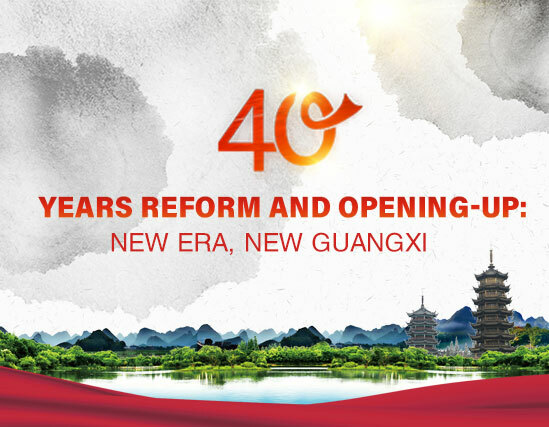 A series of activities, including the opening ceremony for the Indonesia "City of Charm" pavilion, the Indonesia Exhibition, a national promotional conference, and an investment conference, will be held. 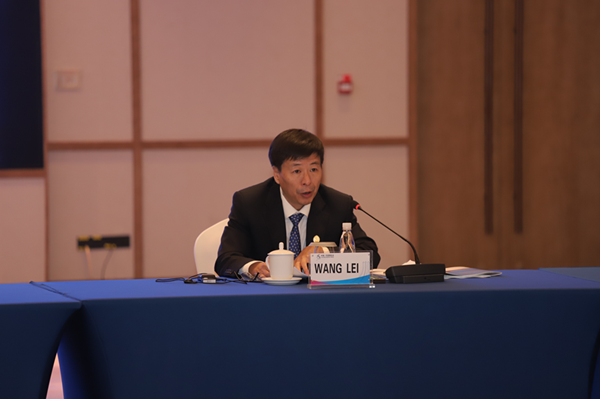 The content of the events, however, will be diversified from last year, said Wang Lei, secretary-general of the expo. 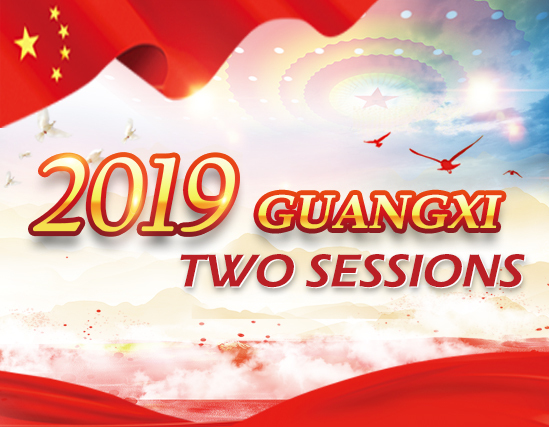 This year, the CAEXPO Agricultural Exhibition will be moved to the newly built Guangxi Agricultural Convention & Exhibition Center, which features an exhibition area of 20,000 square meters. The first World Rice Noodle Conference and CAEXPO Financial Exhibition are expected to draw particular attention. 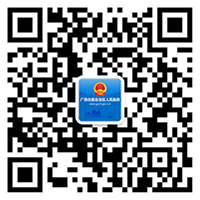 Launched in 2004, the expo is an important platform for promoting trade and friendly relations between China and ASEAN. 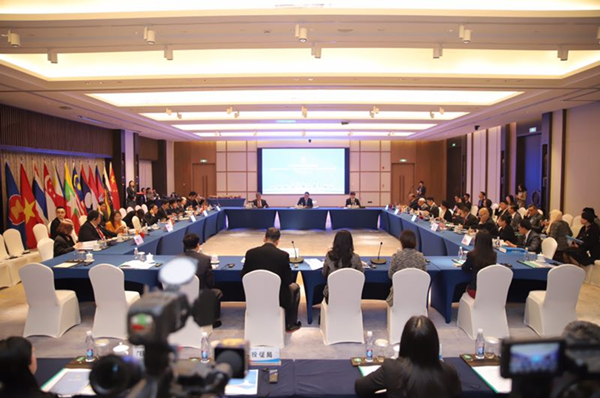 China-ASEAN trade maintained strong upward momentum last year, with the total value of bilateral trade rising by 14.1 percent to a record-breaking $587.87 billion. Total investment between the two amounted to $205.71 billion, a 22-fold increase from 2004, said Yang Liwei, deputy head of the Department of Asian Affairs of the Ministry of Commerce, at a senior official meeting for the 16th CAEXPO.